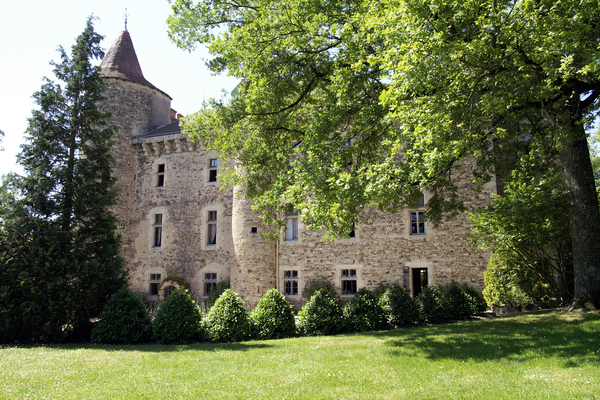 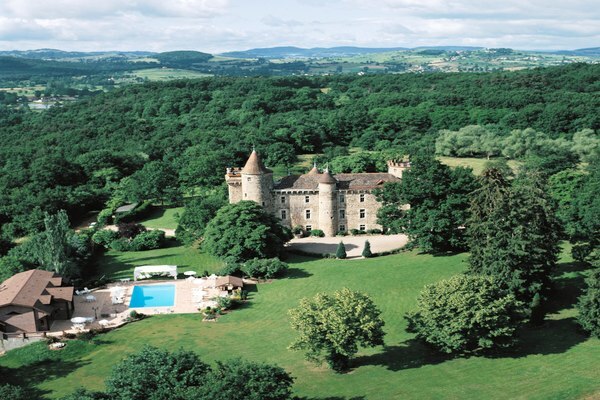 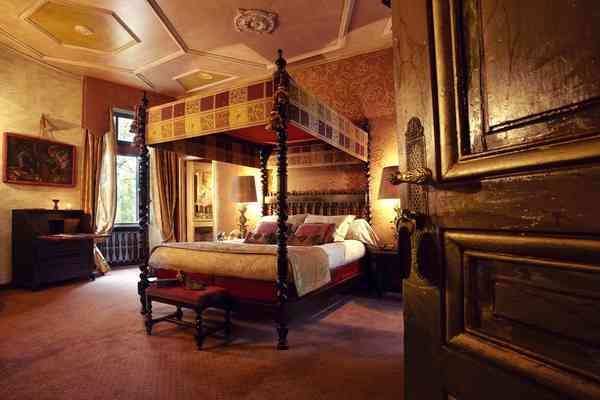 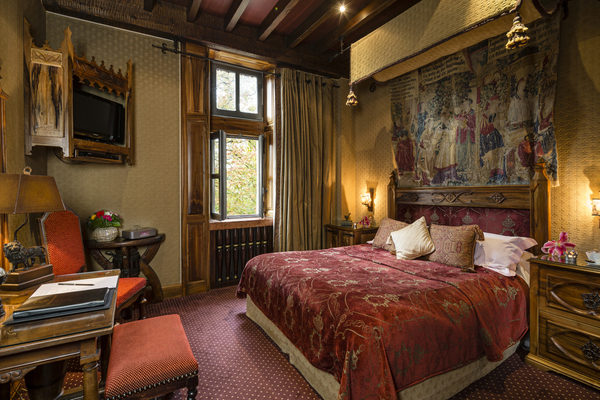 For This historical medieval Castle 5 stars hotel, is located in the heart of Auvergne, known for its green valleys, volcanoes, winding rivers and pure water lakes, attracts lovers of historical and artistic heritage that comes to browse their land, their Romanesque churches and medieval castles. 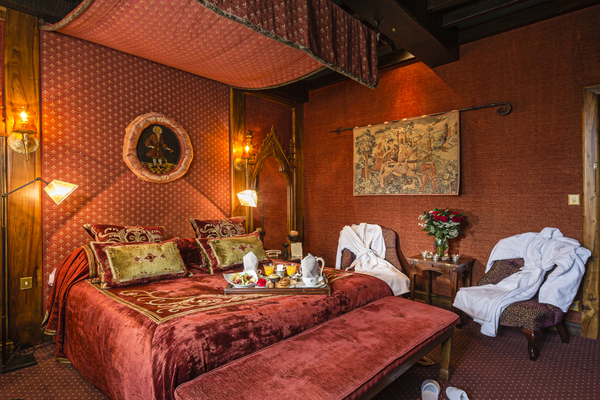 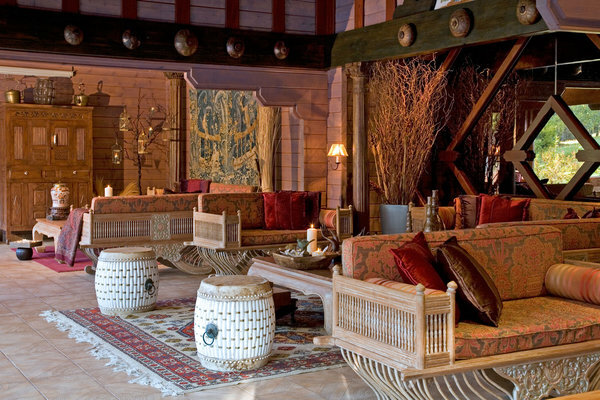 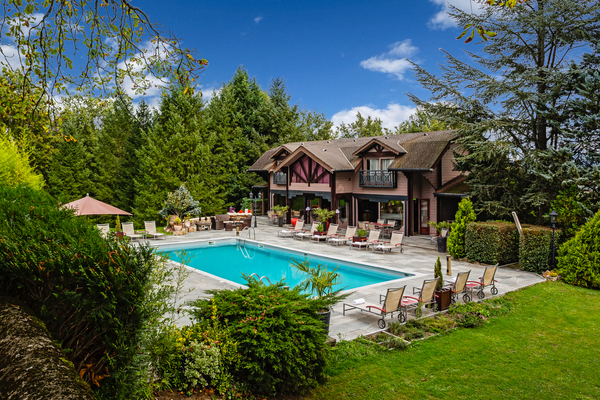 This Medieval Castle offers one of its 19 rooms and suites, spread between the castle, the Chalet located in the park and the Cottages situated next to the swimming pool (Verveine and Cassis). 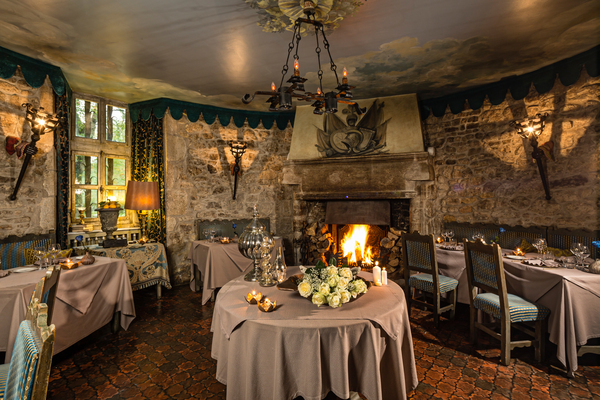 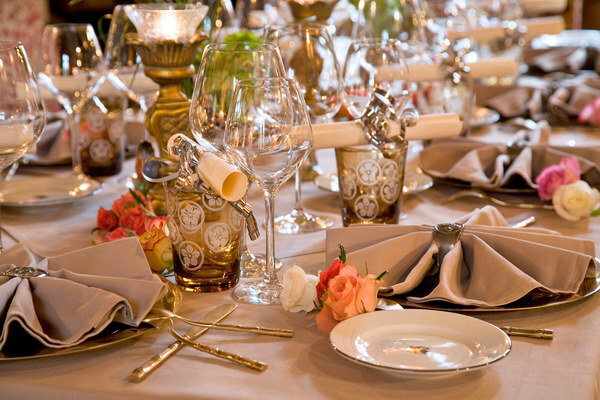 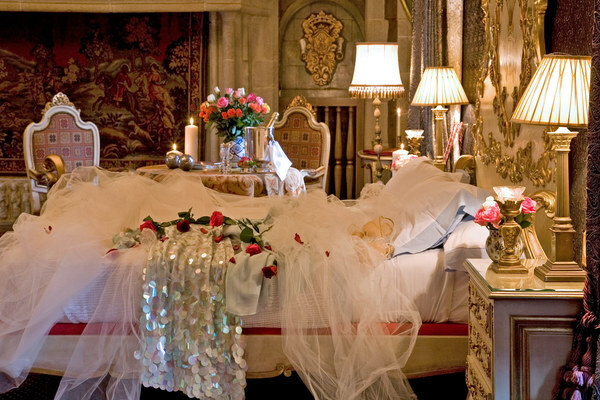 If the magical towers, dungeons and royal guest rooms with four-poster beds, ancient silk, French marble and original furniture from the late 19th century, are not enough enchanting for you, our one star Michelin restaurant from 2000, with a cellar boasting 500 different labels, will seduce you.